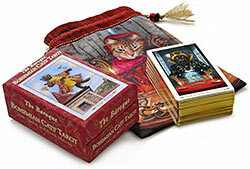 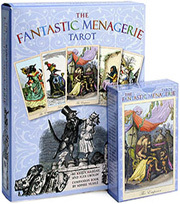 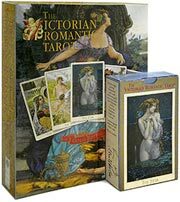 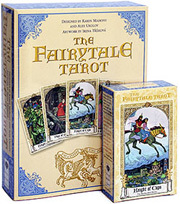 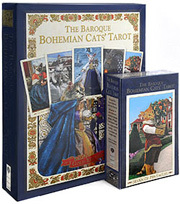 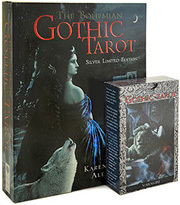 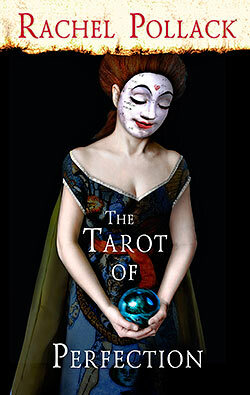 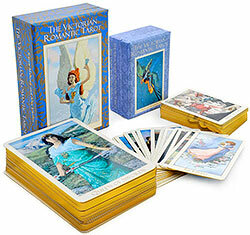 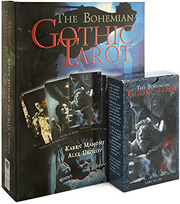 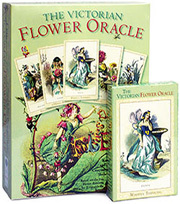 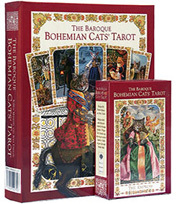 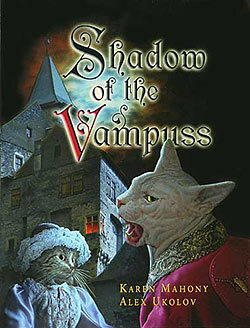 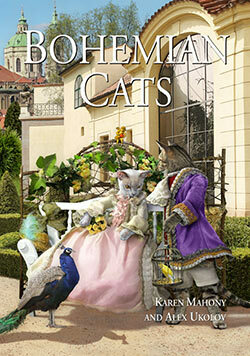 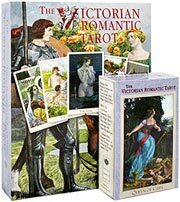 The Magic Realist Press is known for publishing tarot decks and related books, as well as for the Bohemian Cats series. 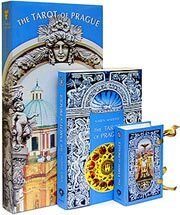 Our design studio, Baba Studio, produces lavishly illustrated bags and textiles, many of which are related to our publications. 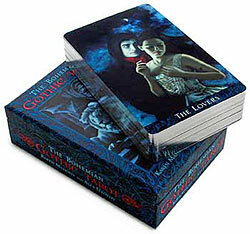 Visit the Baba Studio page on Facebook, and also check the Magic Realist Press/Baba Studio shop to see more. 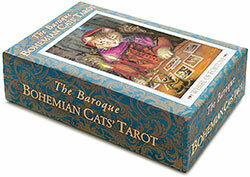 You can also sign up for our newsletter here – always with special offers.